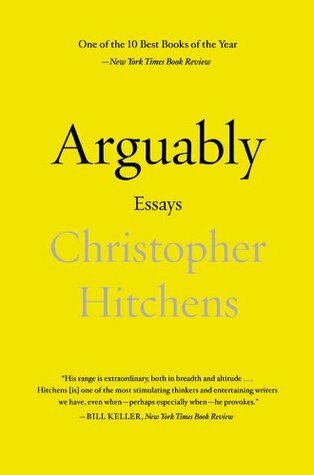 Any blogger who pretends to write about books (note to self) would do well to read the essays of the late Christopher Hitchens. 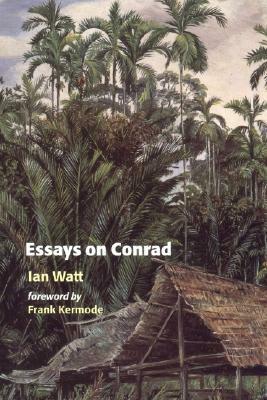 Arguably, his last book to be published before his death from esophageal cancer in December 2011, is largely a collection of book reviews written for Vanity Fair, Slate, The Atlantic, Foreign Affairs, The New Statesman, The Wilson Quarterly, and sundry newspapers here and in Britain. Most were written in the preceding ten years. 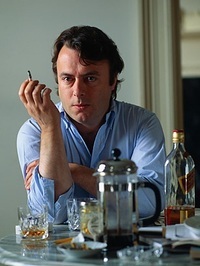 In its entirety, the book is a massive tribute to Hitchens’ eclectic erudition. 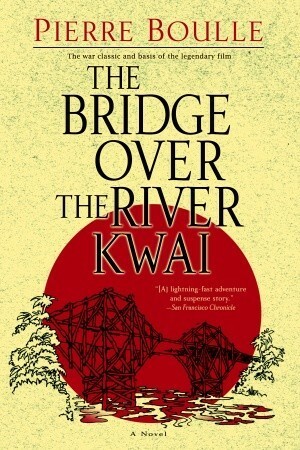 The collection is a feast of brilliant, impassioned argument for anyone who holds views on American history, the British empire, literature, politics, the Left, the Right, famous authors, infamous dictators, religion, atheism, fascism, capitalism, journalism, Afghanistan, Iraq, torture, language, or popular culture. I may have left something out. Hitchens honed his prose through decades of journalism, “pamphleteering” as he liked to call it. After attending Oxford, he began his career at The New Statesman, Britain’s left-leaning political affairs magazine (equivalent to The Nation in the U.S., to which he subsequently contributed as well). 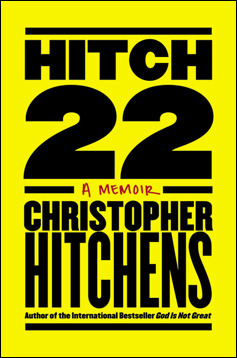 In his memoir Hitch-22 (reprinted in 2011 with the poignant, unflinching preface he wrote after receiving his death sentence from the doctors), Hitchens charted the evolution of his political views from the antiwar-protesting Trotskyist of his Oxford days to the naturalized American advocate for democracy and pluralism in the post-9/11 world. Much like George Orwell (whom he admired enough to write the book-length study, Why Orwell Matters), Hitchens experienced a political conversion that shaped everything he subsequently wrote, including the essays in Arguably. Orwell of course went to Spain as a socialist to fight fascism, only to discover that totalitarian oppression was ingrained in both political systems. 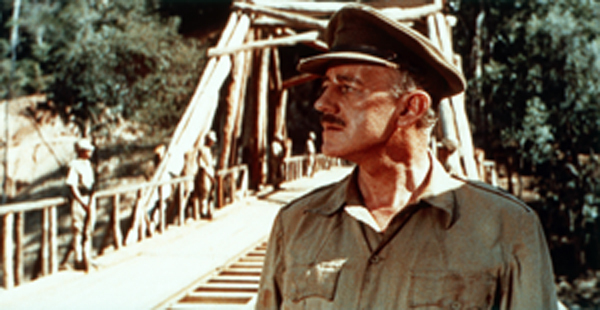 A bullet through the neck nearly muted that discovery forever, but Orwell survived and documented his experience in one of his finest works, Homage to Catalonia. 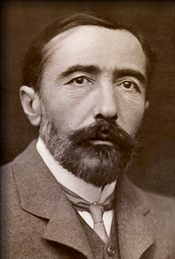 He devoted the rest of his life, in works of allegory and essay, to warn the West of the inherent tyranny of political isms and the need to defend democracy and individual freedom from this threat at all cost. For Hitchens, doubts about the Marxist Left first surfaced during travels to Cuba, Portugal and Poland in the sixties and seventies. When, in 1982, Argentina’s military dictatorship attempted to seize the Falkland Islands, unlike many of his colleagues, Hitchens agreed with the Iron Lady’s decision to send the British fleet to defend the islands, not for the timeworn reasons of empire but to defeat a tyranny. Hitchens’ wholehearted support for the invasion of Iraq and the ouster of Saddam Hussein troubled many of his liberal friends, but for him this stance was consistent with his revulsion for tyranny in any shape or form. Like Churchill in the thirties directing his rhetoric against the rising tide of National Socialism, Hitchens was willing to become a political outlier in order to warn against the new intolerant fascism he saw in extremist Islam. I bring up this backstory only because Hitchens applies the same consistent logic to all of the essays in this collection. You may agree or disagree with this masterful polemicist, but always you will find him adhering to a high standard of debate, basing his arguments on empiricism and laying them out with incisive wit. And I guarantee that no matter how much or how little you agree with him, you will come away from Arguably with a long list of books to read or reread, a few new words, and an invigorated desire to grapple with the important issues of our world. Indeed, we have lost a great pamphleteer.